Recommended Bare Unit/part size: 4x4x8"
Item Weight Range: 6.0 lbs. System constructed of gray 2.0 PCF polyether foam. 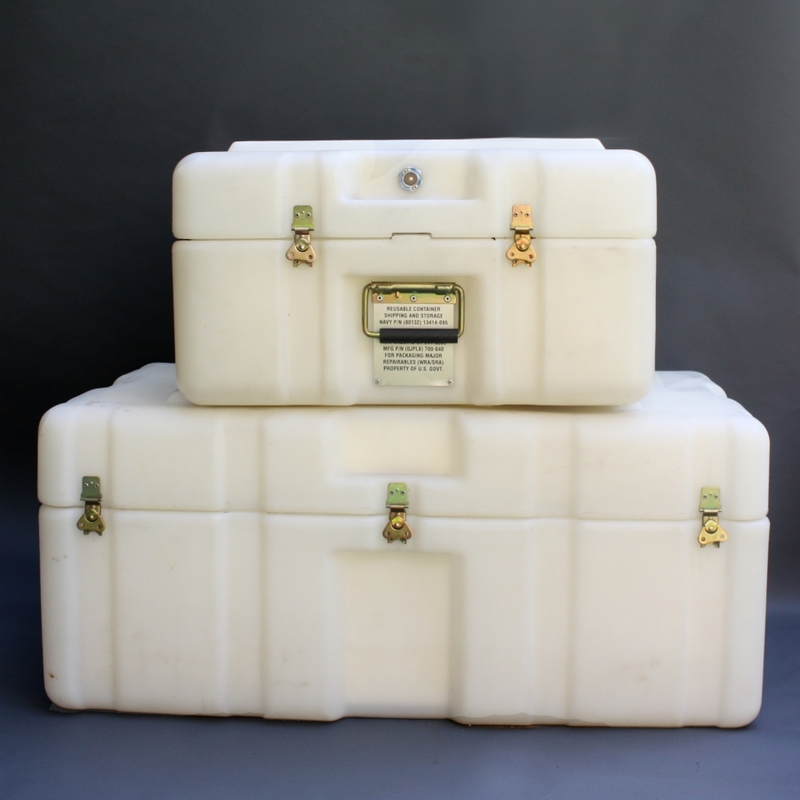 Cushion system consists of 3.00" thick pads top and bottom with convoluted side panel and is designed for a payload of 8.00" x 4.00" x 4.00"with a maximum weight of 6.0 lbs. Case color is white with corrosion resistant hardware. Case is built to watertight construction and includes an automatic relief valve.